With their sprawling homes and water-intensive lawns, the suburbs are certainly an urbanist’s nightmare. 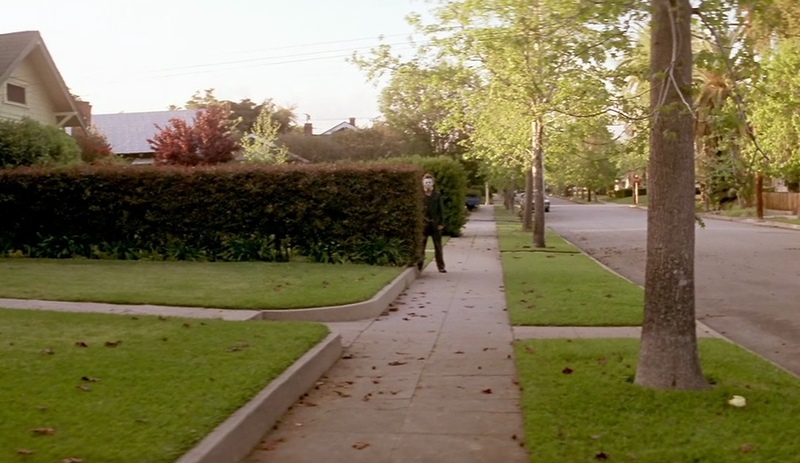 In film and television, they also form the backdrop to more visceral threats; and their pleasant-sounding names – like Haddonfield in Halloween (pictured above, first), the Cuesta Verda subdivision in Poltergeist, and Rosewood in television’s Pretty Little Liars – belie their seething underbellies. 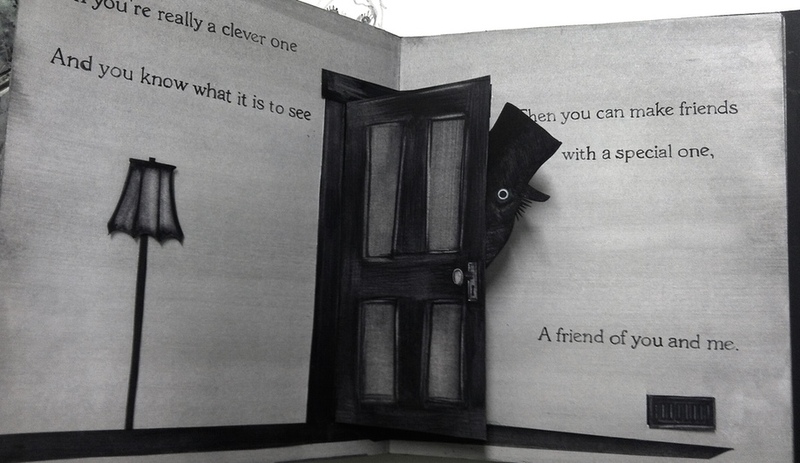 In the critically acclaimed 2014 film The Babadook, a mother and son in Australia find their suburban life disrupted when they unwittingly let in a boogeyman from a (superbly illustrated) pop-up book. 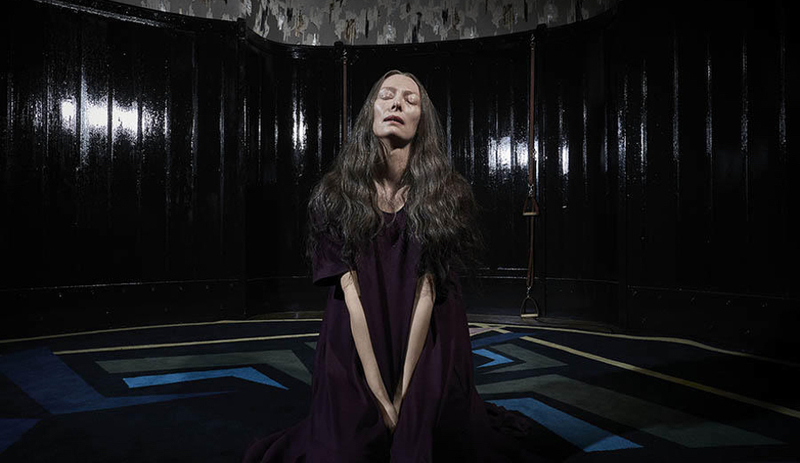 The eerie narrative slowly invades the house, with its blue-washed tones and forbidden basement, and shows the dark side of fairytale endings. 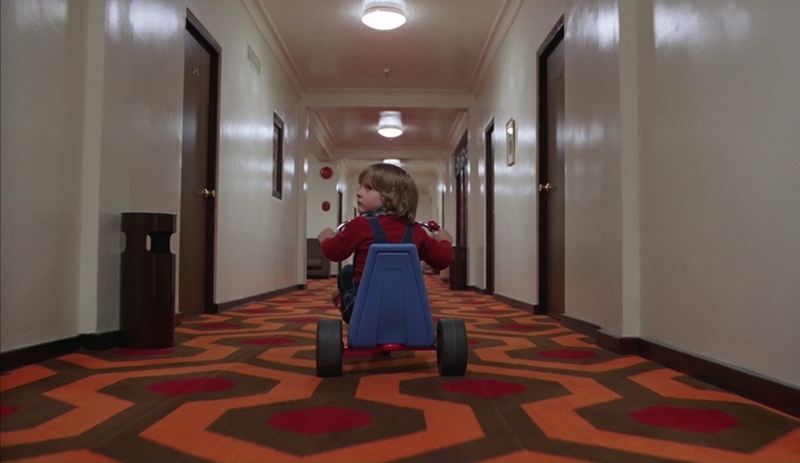 The ultimate hotel-horror story, The Shining is cloaked in its own mythology; and the truly obsessed – like those depicted in the documentary Room 237 – are still peeling away its layers of symbolism. 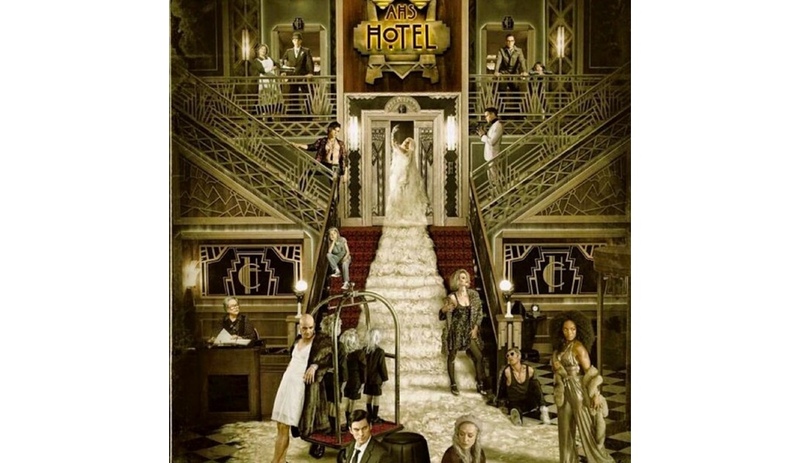 Though it ditches The Overlook to check in to the much more luxurious Cortez in Los Angeles, Hotel – the latest in the American Horror Story anthology – makes several nods to Stanley Kubrick’s classic. There’s hexagonal carpeting as far as the eye can see, creepy kids espied at the end of long hallways and buckets of bloody action taking place in the bedroom suites. The theme plays up the danger of being in a strange room, in a strange building and in a strange city (the series starts with two ill-fated Swedish tourists). And in keeping with showrunner Ryan Murphy’s impeccable eye (he even name drops Arts & Crafts architect Julia Morgan), every scene in the opulent, jewel-toned Art Deco torture chamber is a visual feast. It certainly works for Lady Gaga, who stalks around in designer gowns, pointing out Arik Levy sculptures in the penthouse when she’s not slinking her way through Chris Burden’s light installation at LACMA like she’s starring in her own music video. 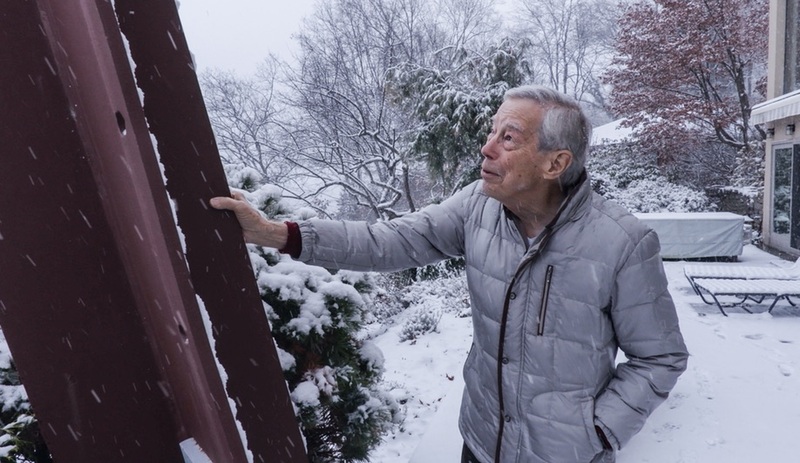 Cut off from the city – and cell tower service – a cabin in the woods, if you’ve got one, offers the ultimate, roughing-it-in-nature, Thoreau experience (though it’s now understood that even Thoreau stayed within walking distance of society). But when you discover a derelict cottage in the middle of nowhere, it’s usually the lair of some wacko, real (like the Unabomber) or imagined (see: lots of horror movies). The secluded shack is such a reliable silver-screen chill-giver that it’s gone full-meta. If AHS: Hotel is tongue-in-cheek television gore, The Cabin in the Woods is a horror comedy in the mould of Scream – made for everyone who grew up watching the Wes Craven classics. Not only does the film riff on its titular trope, it also upends a whole series of other typical horror narratives – all in the service of something much more frightening. 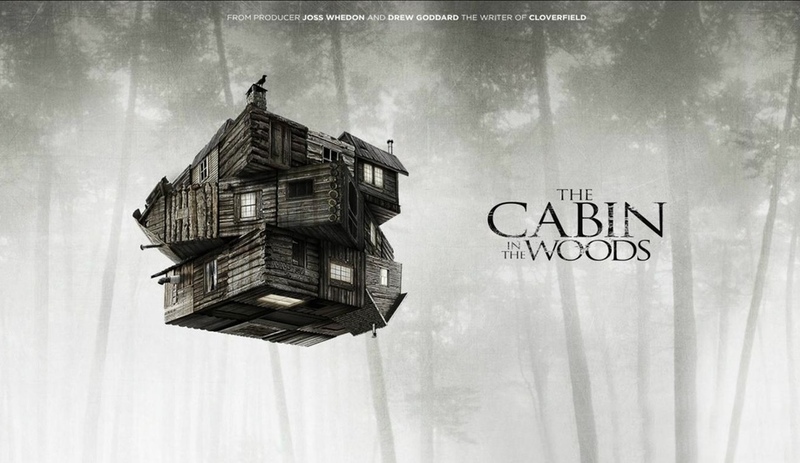 Other terrifying examples of cabin horror include The Strangers (inspired by the Manson murders) and the found-footage thriller Creep. You’ll never look at wood panelling the same way again. In space, no one can hear you scream. That’s because a spaceship is a metal cocoon, impenetrable to all except extra-terrestrial baddies. 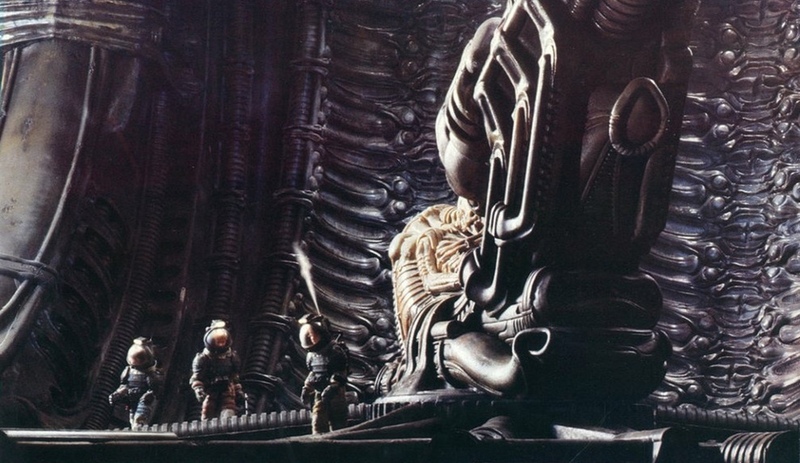 In Alien, the utter sense of loneliness and isolation is heightened by the set design care of Ron Cobb, who realized Ridley Scott’s vision for Nostromo as a cross between a tramp steamer and a cathedral. The interior looks like a well-worn ship – a hunk of dated equipment, outfitted with all manner of signs alluding to its functionalism – as a contrast to the techno-organic marvel that is HG Giger’s futuristic monster. 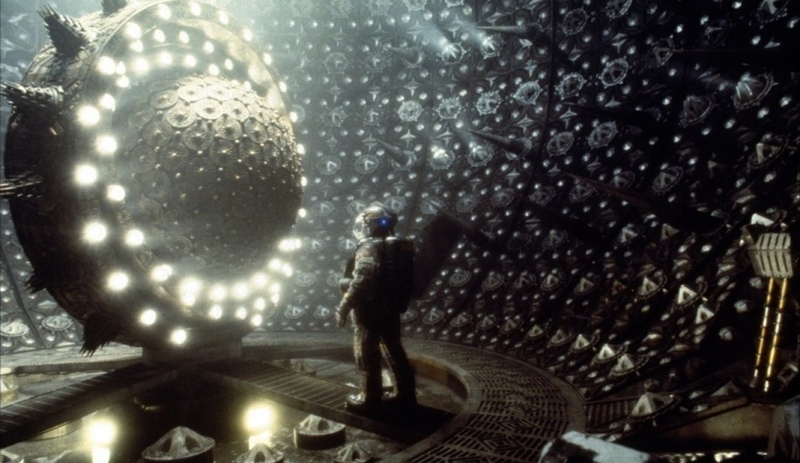 Another film that treats the spaceship as a living, breathing universe – and a vindictively sentient one at that – is Event Horizon (pictured above, first). Both of these films owe much, again, to Kubrick and his 2001: A Space Odyssey. Apartment living lends itself to horror. Besides the sometimes dystopian nature of residential towers, the discrete units within induce claustrophobia, and the proximity to so many others inspires voyeurism. 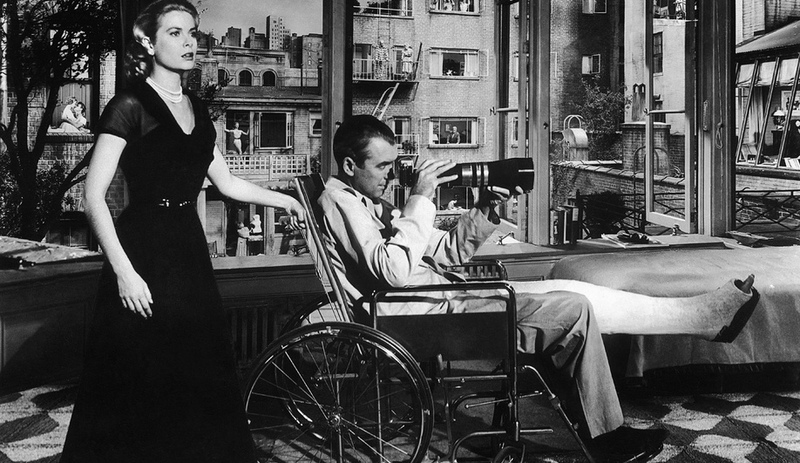 The latter is flawlessly encapsulated in Rear Window, shot on a Paramount Studio soundstage built to look like Manhattan and directed by Alfred Hitchcock, whose North by Northwest features one of our favourite modernist houses in scary movies. 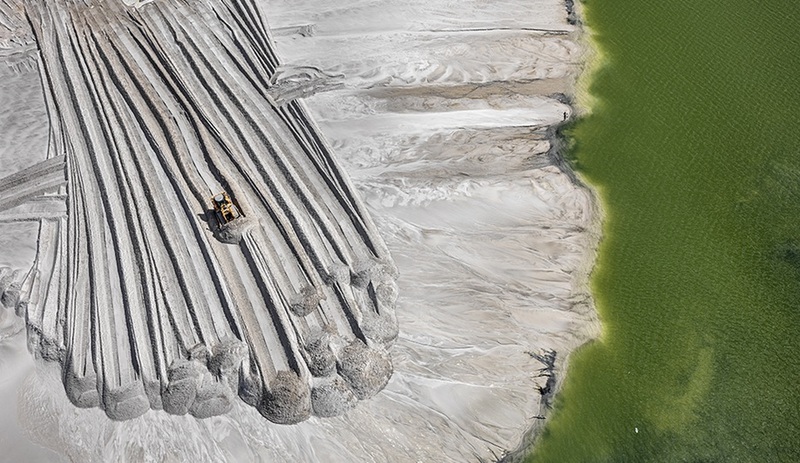 From his flat, the injured photojournalist L.B. Jefferies (played by James Stewart) and his high-society girlfriend Lisa Carol Fremont (played by Grace Kelly) have a view into the apartments across the courtyard, and to what looks like the aftermath of a violent crime playing out before their eyes. But the ultimate provocateur in this genre is Roman Polanski, whose trilogy of apartment movies – The Tenant, Rosemary’s Baby and Repulsion – captures how the spaces we live in slowly become embedded with our fears, anxieties and memories. 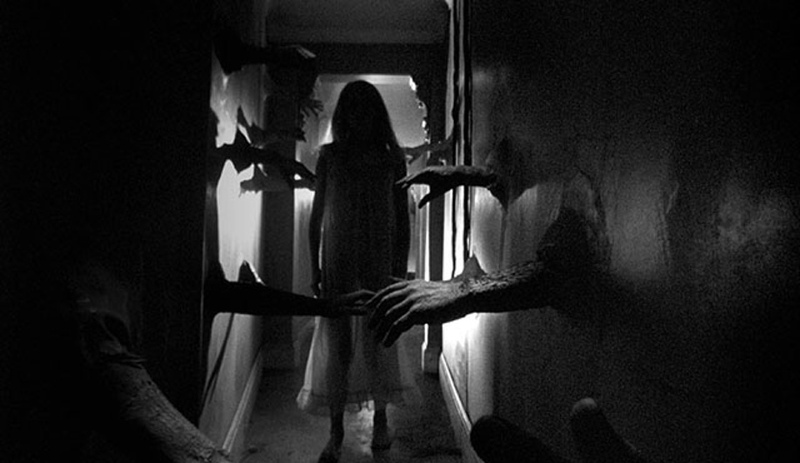 In Repulsion, the walls literally, and figuratively, maul Catherine Deneuve; by the final credits every room in the white-washed London flat she shares with her sister, from the kitchen with its busted shelves and rotting meat to the living room with its bloodied sofa, is a diorama of horror.